The rapper reportedly ignored a subpoena. 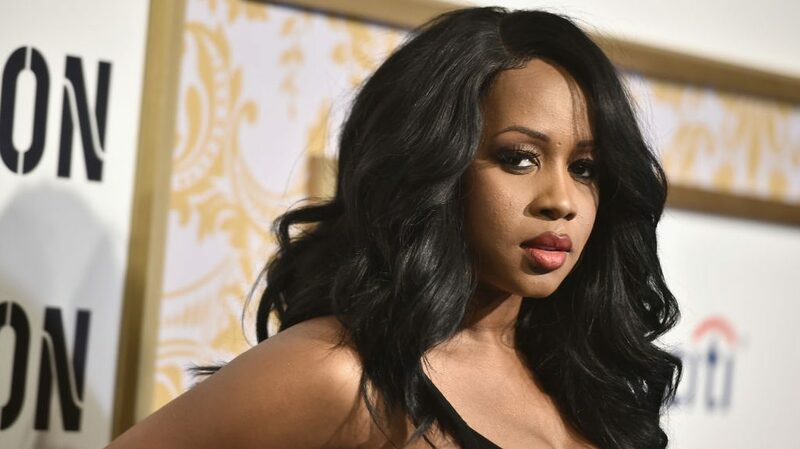 Remy Ma would probably like to leave her legal problems in the past but the rapper has found herself back in a judge’s crosshairs and this time it has to do with Vincent Herbert. The company is trying to suss out Herbert’s sources of income and both artists and Interscope Records were subpoenaed to submit information about how much they paid Herbert. In an effort to claim their coins, the company demanded that Herbert, Remy Ma, Lady Gaga, and Interscope Records be held in contempt of court. Gaga has reportedly complied and is no longer in contempt, but Remy Ma has 30 days to turn over the requested info or she could be in big trouble. Remy Ma cut professional ties with Herbert back in February. According to TMZ, Remy dropped Herbert because he wasn’t following through on his promises to her. Apparently, he had promised to be a “super manager,” but he’s been allegedly more focused on his impending divorce with Tamar Braxton than with coming through for Remy. The NY-based rapper turned reality star is currently awaiting the arrival of the baby she’s expecting with her husband, Papoose. The outspoken rapper shared the good news on social media with a sweet video in July. And a special thank you to everyone who helped me pull this day together in 72hours (y’all know I think I’m an event planner😏) @verdeflowers My friends Vanessa & Michael- couldn’t have done it without you @jimmysbxcafe – with friends like you, who needs other friends 😘,” she posted.